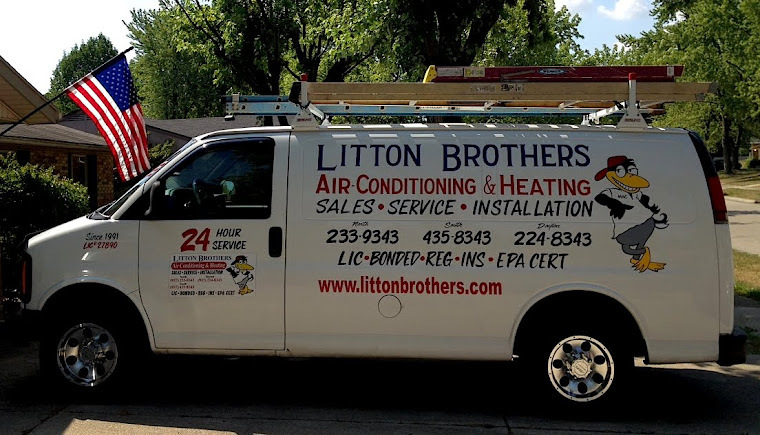 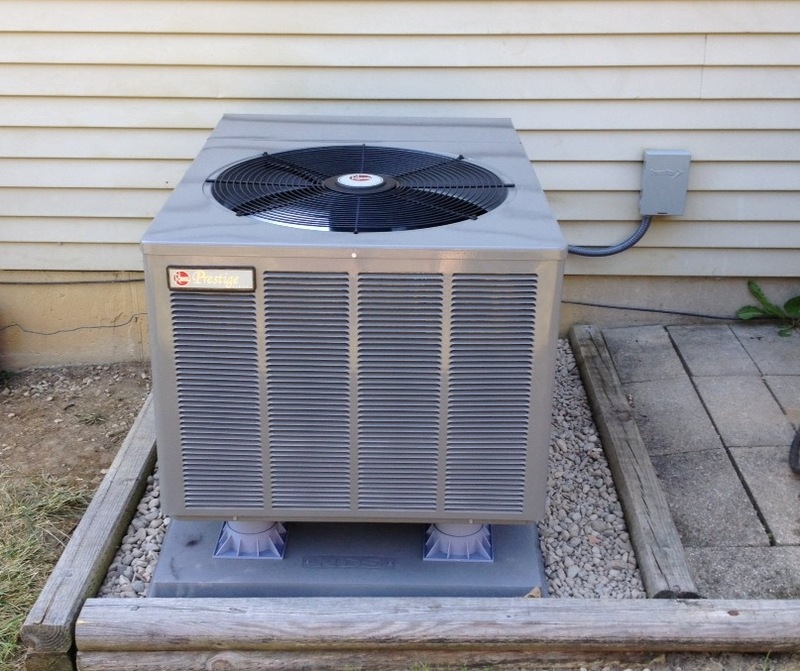 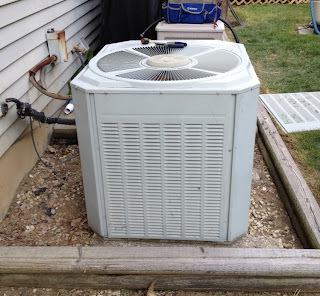 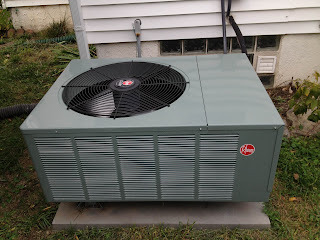 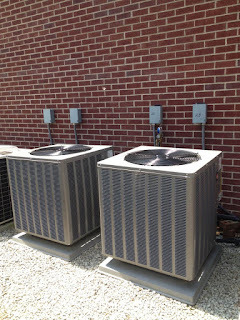 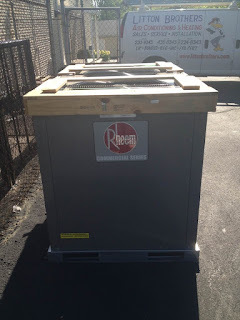 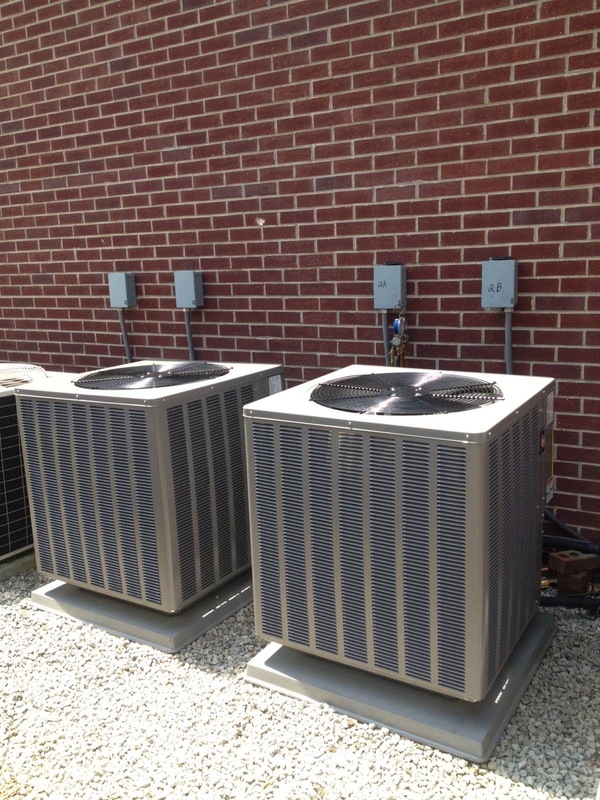 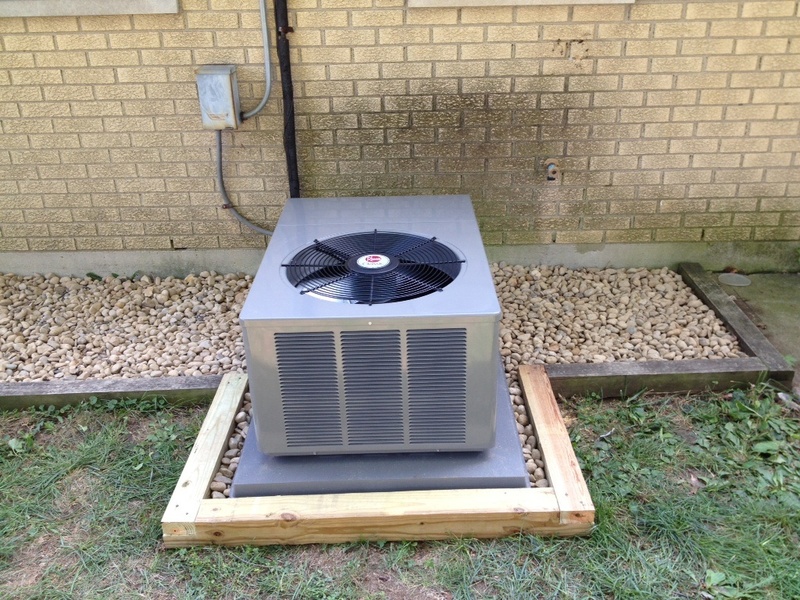 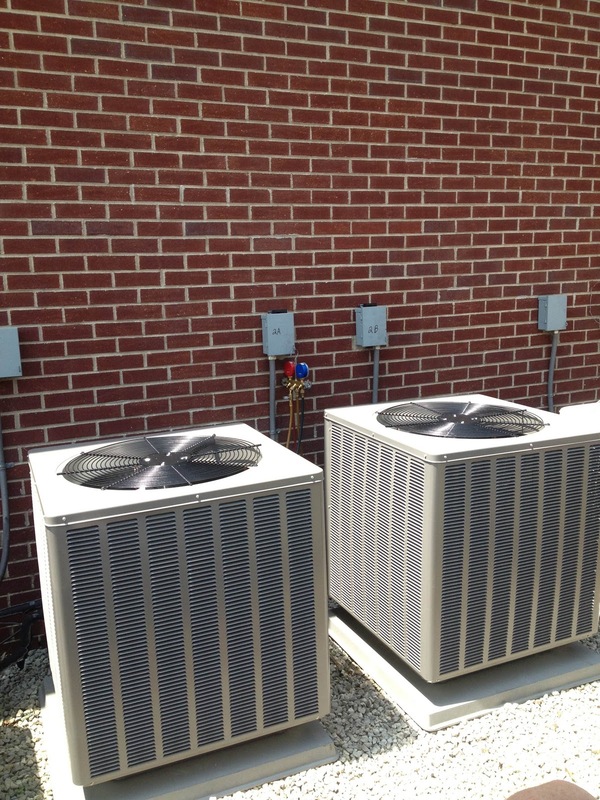 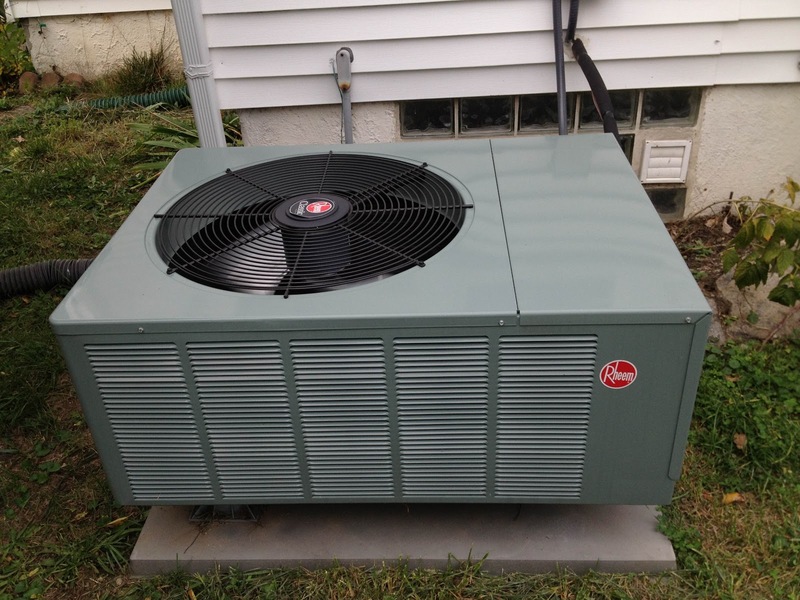 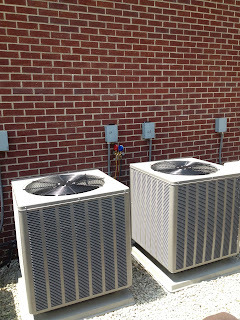 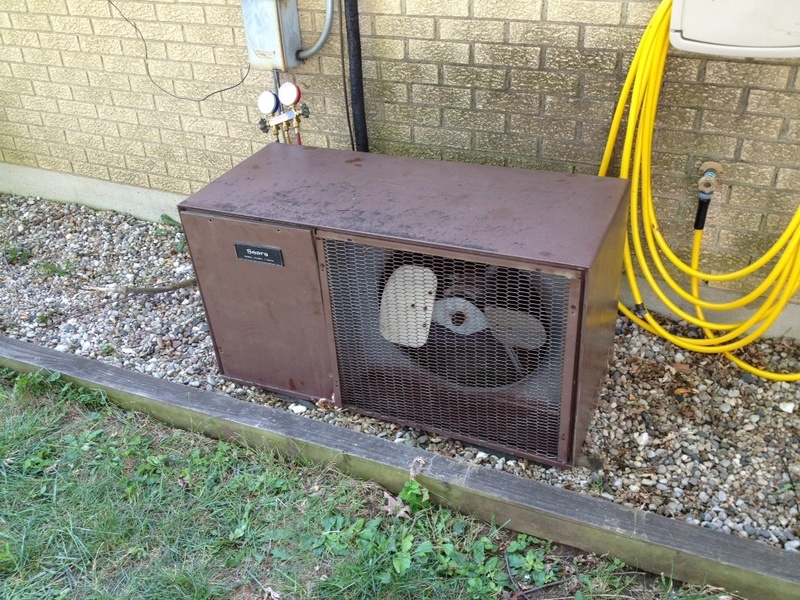 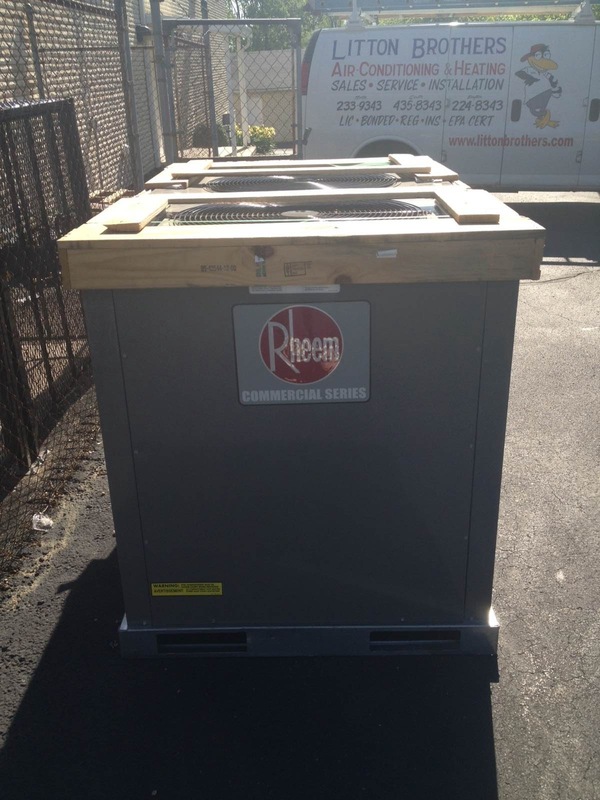 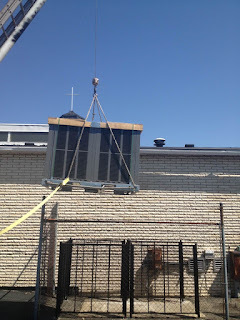 Litton Brothers Air Conditioning & Heating has been serving the Dayton area since 1991 with top quality service, affordable prices and the best products on the market — Rheem. 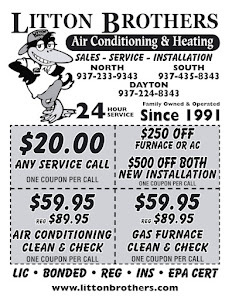 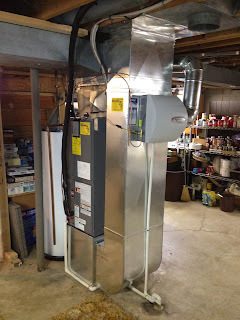 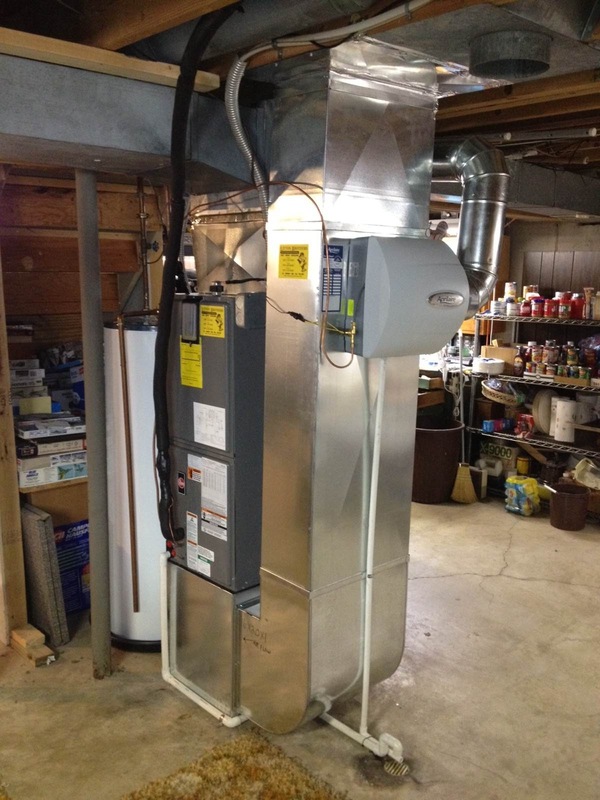 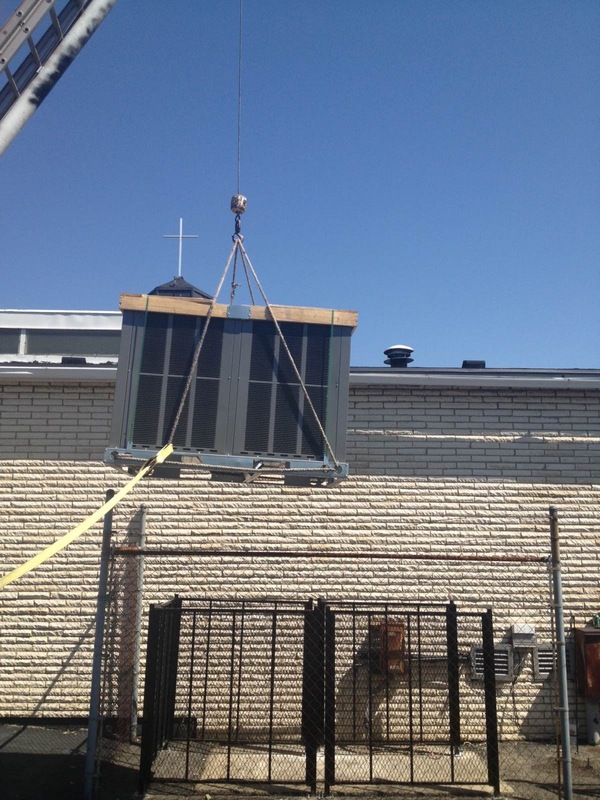 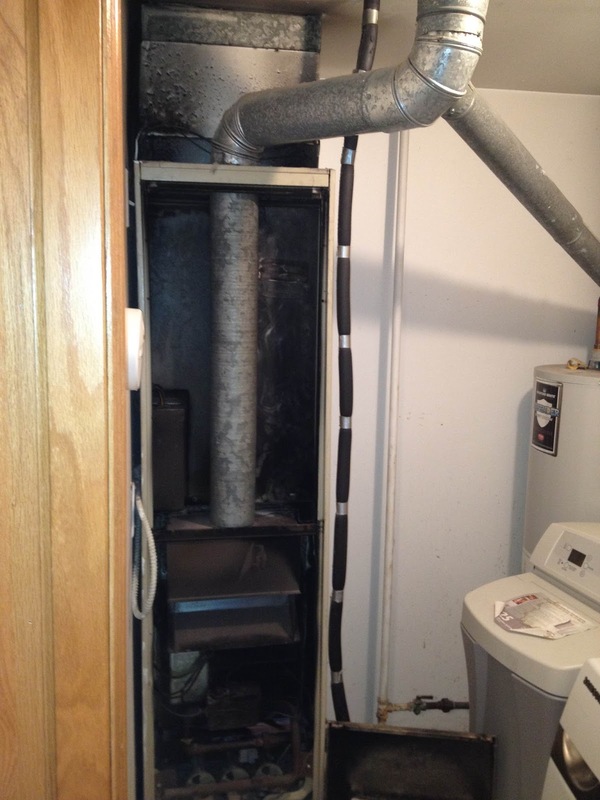 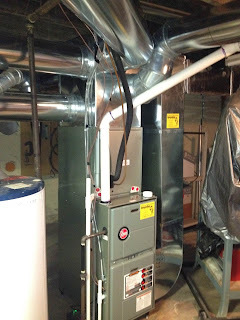 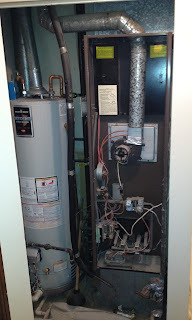 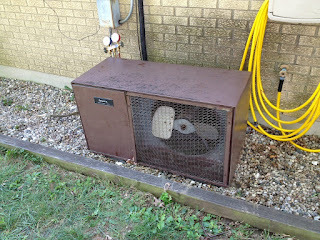 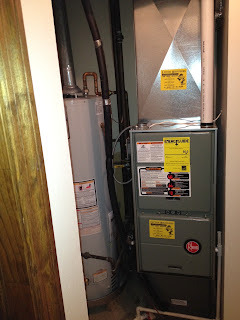 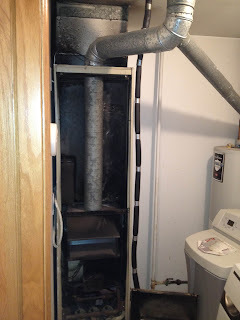 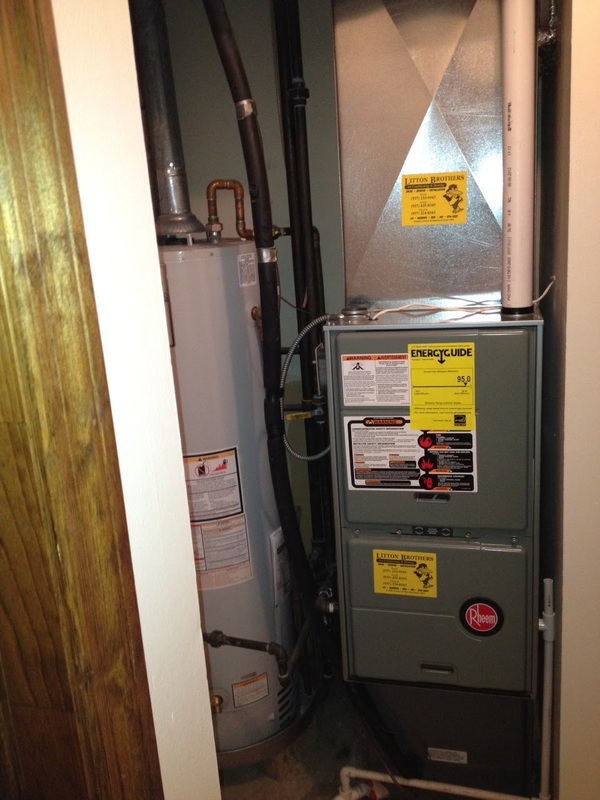 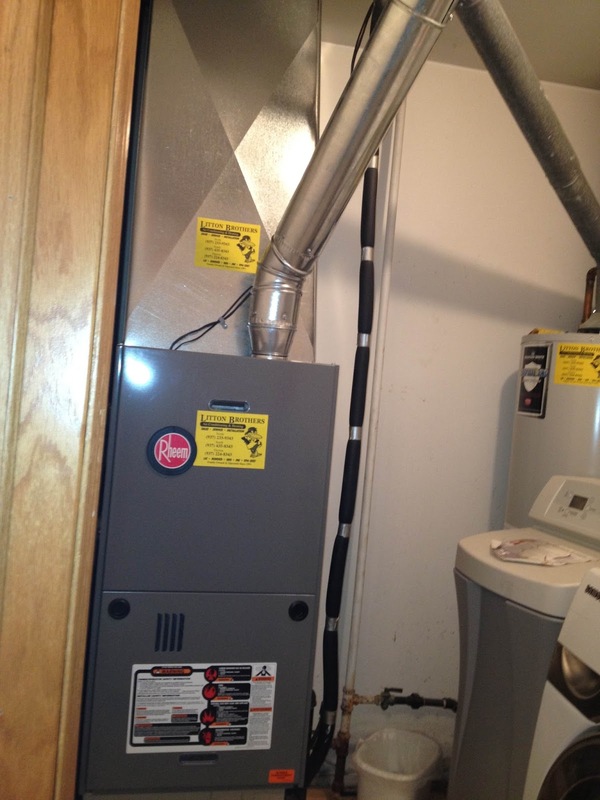 Litton Brothers is your best choice in Dayton for all residential and commercial HVAC needs. 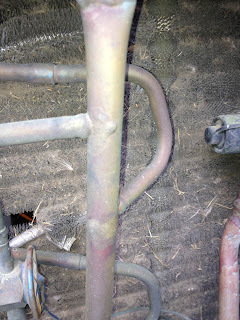 and duct work top to bottom. 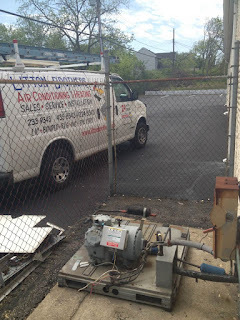 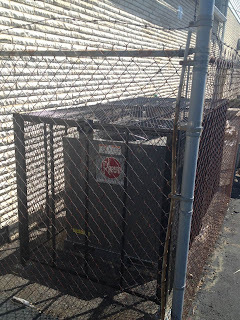 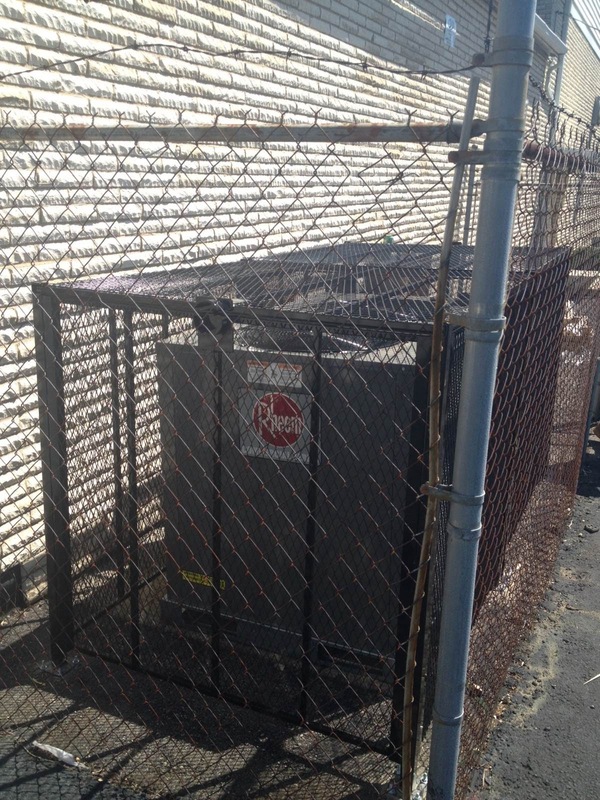 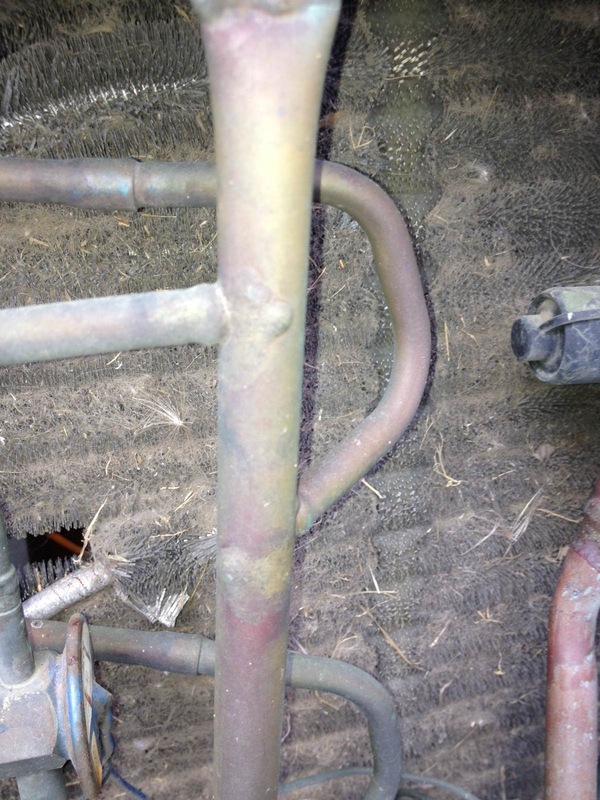 compressor went bad because of dirty coil.